Your donations can help our young people achieve their educational goals. Your donations can pay for one-to-one mentoring support for our young people. Your donations can help our athletes reach the height of their sporting potential. Making even a small donation can help our young people achieve their dreams. Find out more about Track Academy’s work, and see how you can help us help our student athletes. If your child is aged eight and above and would like to join Track Academy, click here to sign up today! If you’re a coach, teacher, mentor or volunteer, there’s a very good chance we could use your expertise. Click here to find out more. We would struggle to do what we do without your support. As a sponsor, you can really make a difference. Click here to find out how. We are who we serve. Track Academy is all about the young people we facilitate. They are at the centre of all we do, and are the reason we exist as a charity. 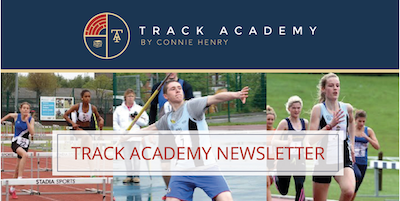 Through athletics, education and mentoring, Track Academy provides an environment in which young people from all walks of life can find direction and purpose for their future. 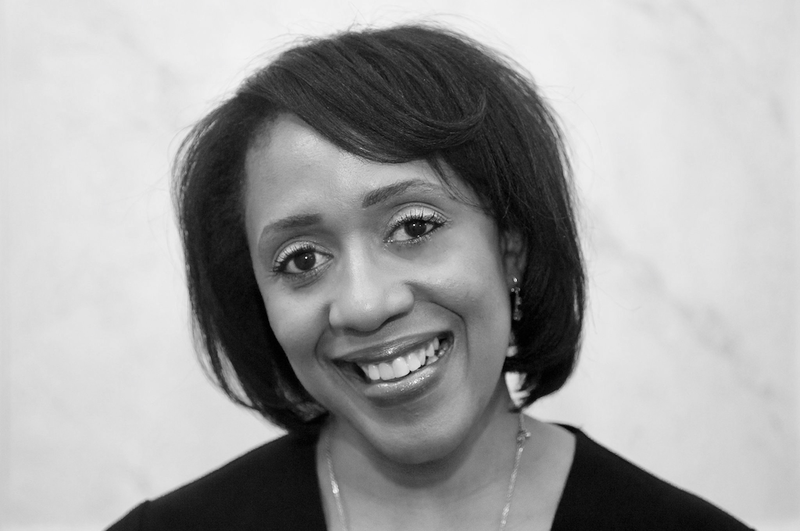 httpa://www.youtube.com/watch?v=j1yeC-SJwFQ Connie Henry, is an ex international triple jumper, BBC and Olympic sports journalist and Founder of the Track Academy. 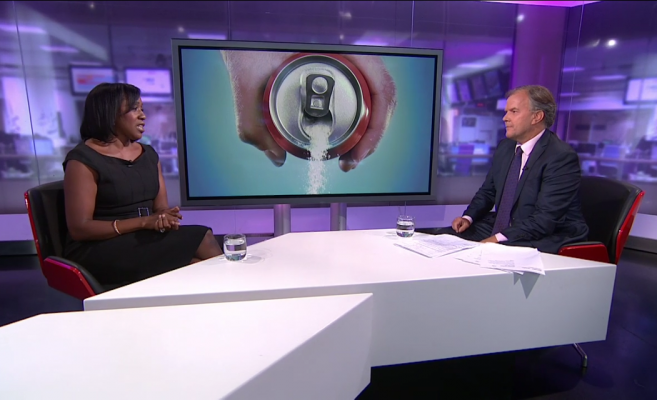 Connie Henry, a former GB triple jumper, and bronze medal winner at the 1998 Commonwealth Games, joins the studio to discuss whether enough money is going into grass roots organisations in sports. Young people are our future and the environment in which they live undoubtedly influences them. That’s why at Track Academy we encourage our young people to make positive changes in spite of challenging surroundings. This is empowering and rewarding for the individual, and immensely beneficial for society on the whole. It means that the true potential of our young people can be unlocked and realised. Everybody understands the importance of a good education. However, for some young people the motivation to learn can prove challenging. Through regular education sessions, delivered by empathetic and dedicated tutors, Track Academy helps students stay on track, establishing and reaching their desired goals. 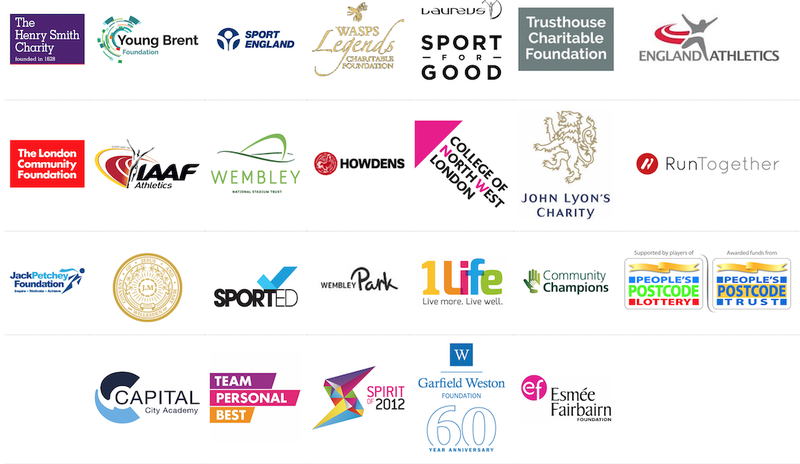 Our athletics programmes enjoy recognition and support from many of the world’s greatest athletes both past and present. At Track Academy we recognise that using sport as a tool for social change really can transform lives. Confidence, teamwork, preparation, evaluation and much more are all essential components of our sporting programmes. Track Academy is extremely grateful for the support of our funders, sponsors and partners.